In the smartphone ecosystem, Apple is widely known as the ‘owner’ of the month September. The Big-A has it as a tradition to take the veil off its new iPhones in September, which makes them all over the news for that month, and 1-2 months after. This year won’t be any different though as the company has set a date for the release of her next iPhones flagships. Last year, the Cupertino giant released the iPhone 8, iPhone 8 Plus, and iPhone X on September 12. 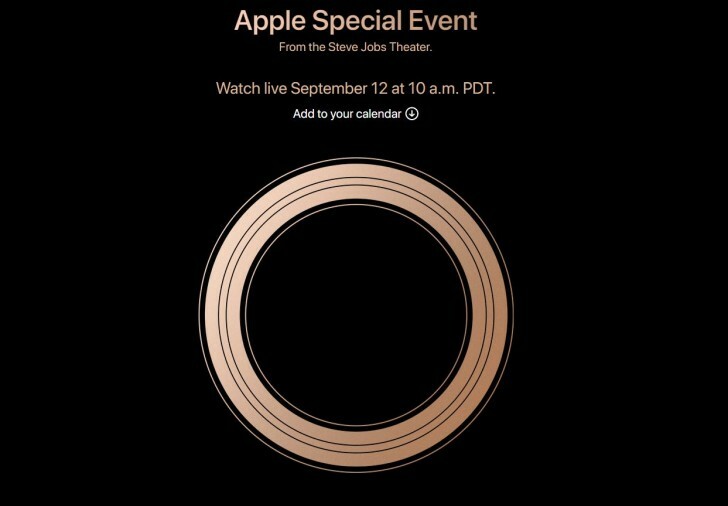 This year, Apple will be threading the same path as it has sent out invites to several media outlets for a September 12 event scheduled to hold in the Steve Jobs Theatre at its Cupertino campus. Given Apple’s ‘thing’ for keeping details about its upcoming devices in the dark, we will never fully and truly know what the new iPhones will be bringing aboard till they are officially unveiled. But we can surely take educated guesses and speculate, yes? That being said, the upcoming iPhones have been subject of so many rumours and speculations. 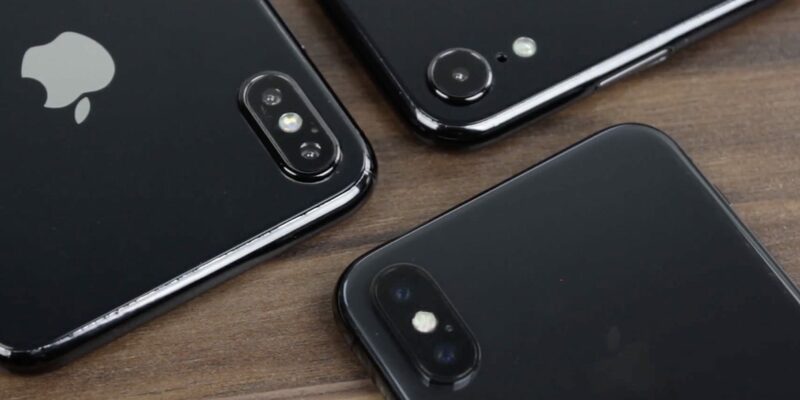 Some sources have opined that one of the 2018 iPhones will have a tri-camera setup on the rear, some say there will be three iPhones, while some leaks and analysts are certain that come September 12, there will four iPhones unveiled at the Steve Jobs Theatre in Cupertino. The iOS 12 is Apple’s upcoming update to the iOS 11. While the OS is also in the works and scheduled for a September 12 release date, Apple has been releasing Beta updates for early users so as to get feedbacks and improvement tips. In one of the latest Beta updates of the iOS 12 released about 2 months ago, 9to5Mac picked up hints that most likely suggests that there will be a dual SIM iPhone X. What the source found were references in the system components highlighting the support for Dual SIM. For a phone to come with dual SIM, the software needs to support it. So, does this translate to an imminent Dual SIM iPhone? It most likely does. China is a potential “pot of gold” for Apple’s iPhones. And China being a region where one of the many yardsticks for qualifying a high-end device is the number of SIM cards it supports. Anything less than two SIM cards doesn’t really cut it for the people of China as the average Chinese smartphone user usually owns more than one mobile phone number. Switching SIM cards is one of the top reasons why iPhones have received poor reception in China for years. This Forbes article agrees, too. Apple, being a smart and competitive company, is looking to change that with its upcoming dual SIM iPhone. To add, popular tech news platform, TheVerge, is sure that there is, indeed, a dual SIM iPhone in Apple’s plan for 2018. 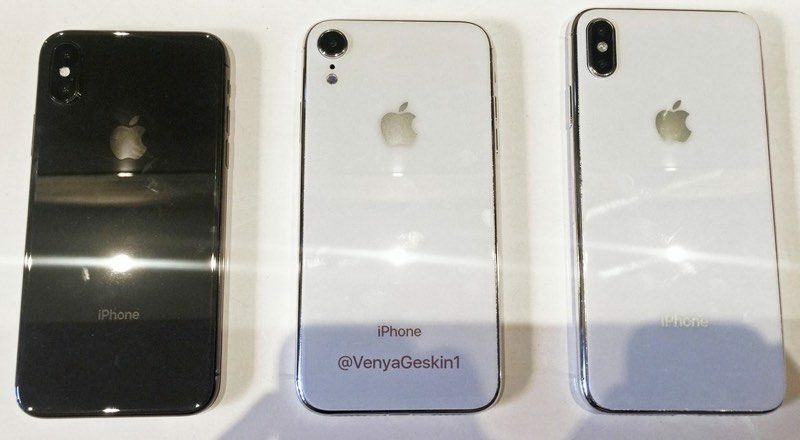 However, it cannot pinpoint if the dual SIM iPhone will be available globally, or region-specific; but it will most likely be a China-only variant. Ming-Chi Kuo is regarded as one of the best analysts of anything Apple, delivering reliable intel on several Apple products launched in the past, of which a good number of them checked out. Economic Daily News, a Taiwanese based news website, also has reasons to believe that dual SIM is in Apple’s agenda for the 2018 iPhones. The news platform, however, reports that unlike many news platforms that thinks Apple will launch only 3 iPhone models onstage at the Steve Jobs Theatre, 4 models will actually be launched — with two models coming with dual SIM support. There seems to be a lot that we don’t know about the upcoming 2018 iPhones, and September 12 seems like a lot of time to wait — even though it’s less than a week away. However, one thing is for sure: if there’s ever going to be a dual SIM iPhone, there is 99% that it’s coming alongside any other iPhone Apple intends to launch by September 12.